Bangkok Airport Transfers by Grand Sukhumvit Hotel Bangkok provides direct door to door shuttle service. 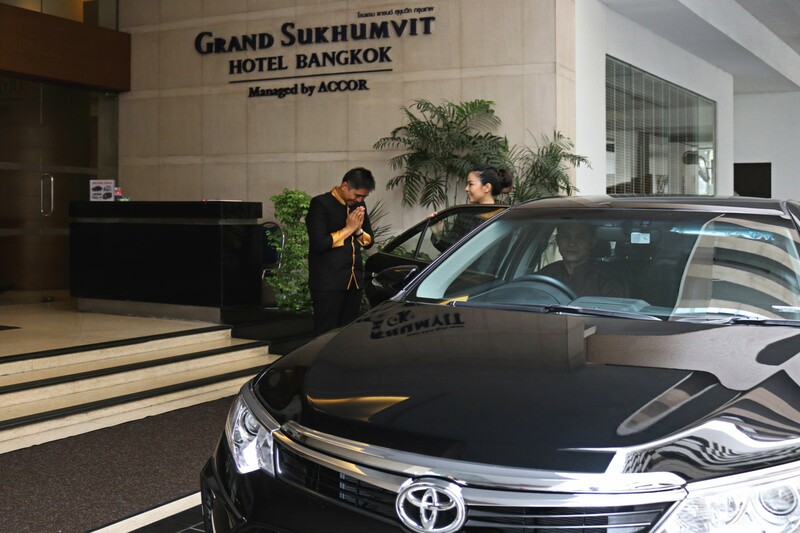 Grand Sukhumvit Hotel Bangkok offers a 24 hour shuttle service, whether you travel on business or leisure purpose. 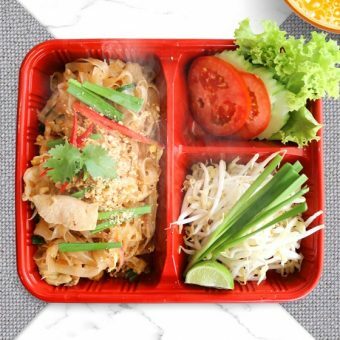 Our Bangkok Airport Transfers offers direct service from Suvarnabhumi International Airport and Don Muang Airport to the hotel and back with approximate time of 30 – 40 minutes.